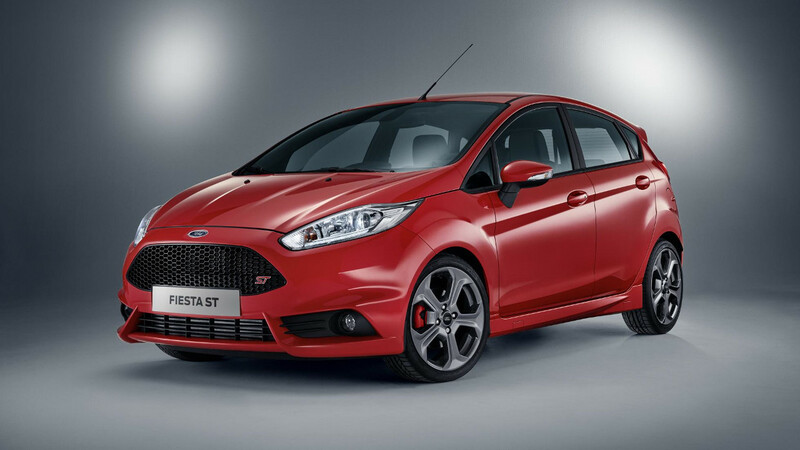 The much-loved Ford Fiesta ST hot hatch is now available in Europe as a five-door model, with two additional side entry doors providing more practicality and easier ingress and egress for rear-seat passengers. 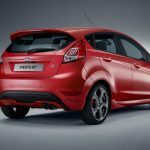 Ford anticipates that the new five-door model will account for 25 percent of all Fiesta ST sales, according to Auto Express. 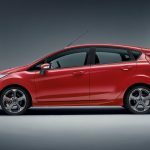 In the UK, it starts at £18,495 (about $24,000 US) – or £600 more than the three-door model – with power coming from the same 1.6-liter EcoBoost I4. 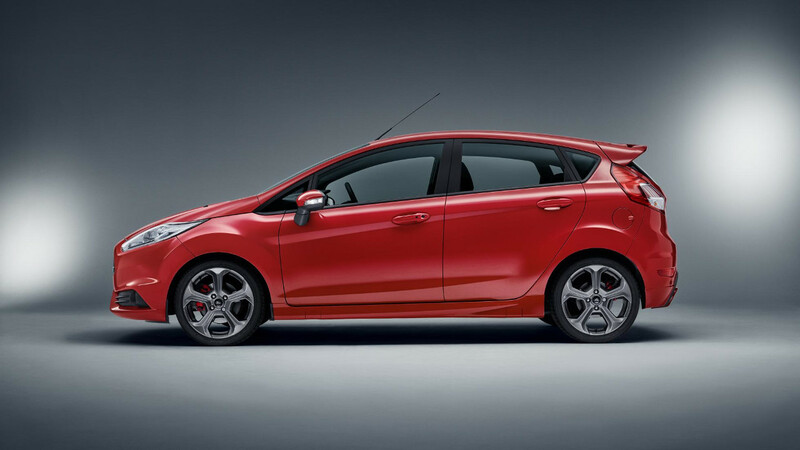 At an estimated 46.3 miles-per-gallon, fuel economy is down somewhat from the 47.9 mpg offered by the three-door Fiesta ST, and emissions are slightly higher. 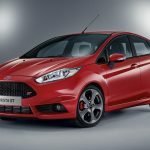 As with the special-edition Fiesta ST200 and the Focus ST wagon model, chances are slim that the five-door Ford Fiesta ST will ever make its way state-side. That said, US customers wanting an ST200 of their own can always put together a relatively-convincing facsimile – at least performance-wise – by cobbling together parts from the Mountune Performance catalog. 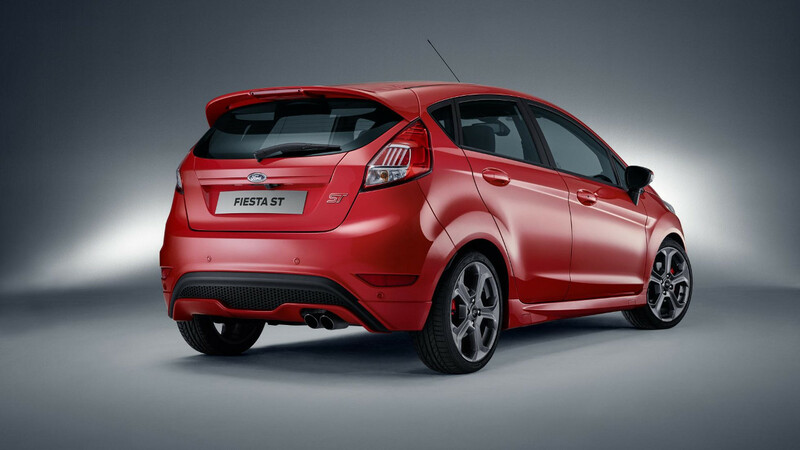 An all-new Ford Fiesta is anticipated to bow next year as a 2018-model-year car, with a follow-up Fiesta ST likely.